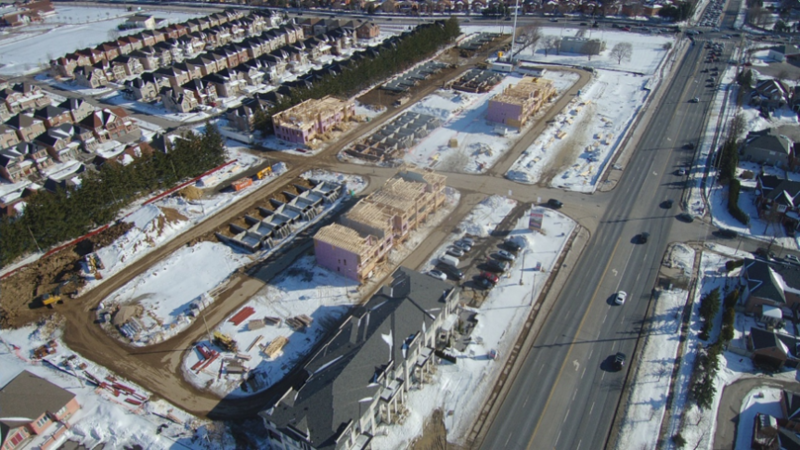 We are pleased to share that construction of Trendi Towns continued to advance over the winter months. 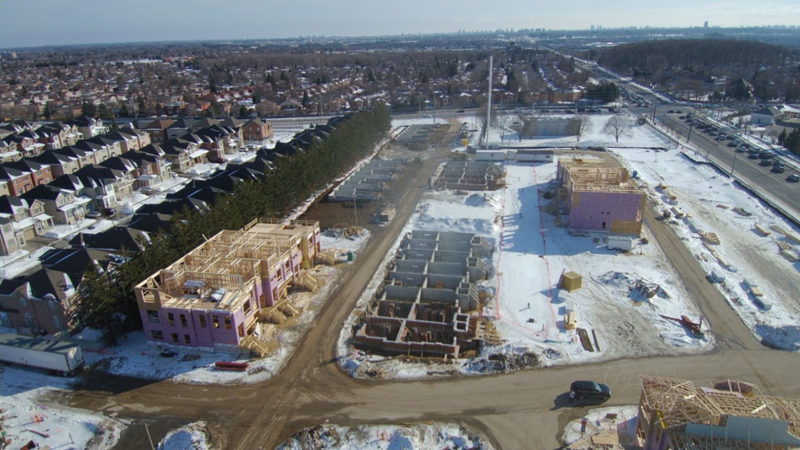 Foundations for multiple townhome blocks have been poured and framing has commenced. 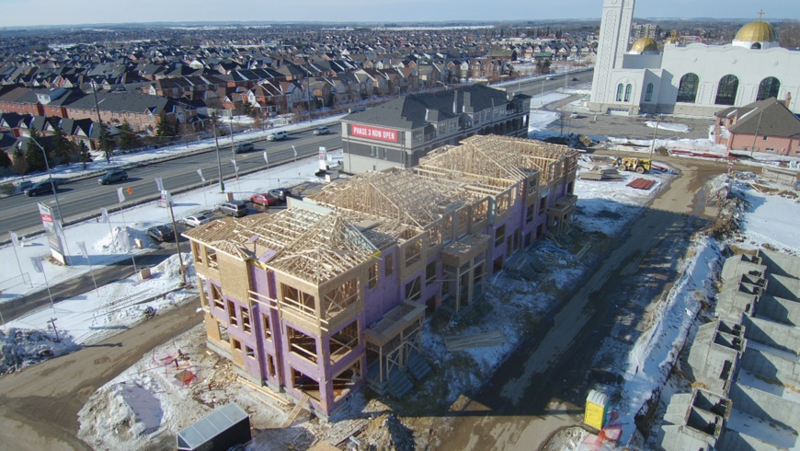 Located at 9329 and 9365 McCowan Road, our Markham development with developer partner, Treasure Hill, is conveniently located amongst existing residential communities and parks. In close proximity to restaurants, shops and schools, the property provides access to an array of urban amenities and natural green space. Continue to check back for future updates on Trendi Towns as the development progresses.